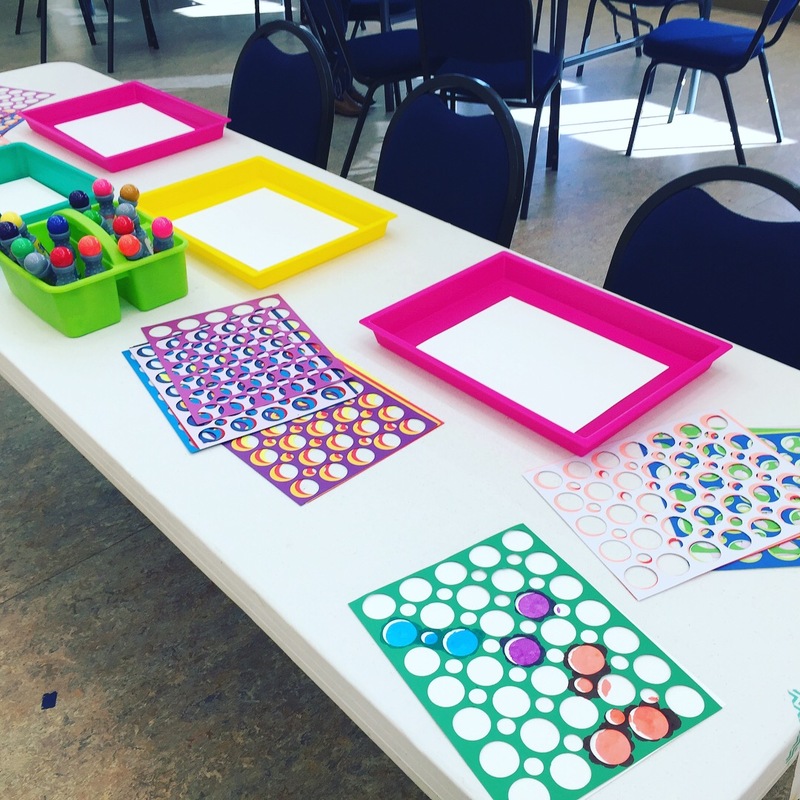 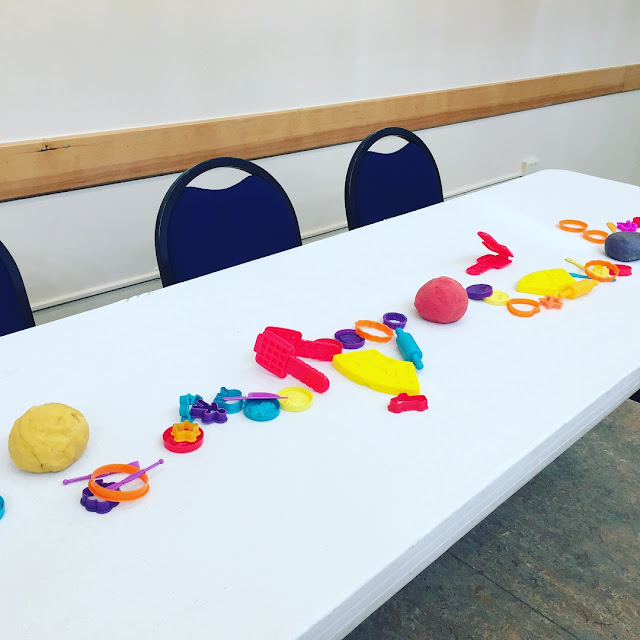 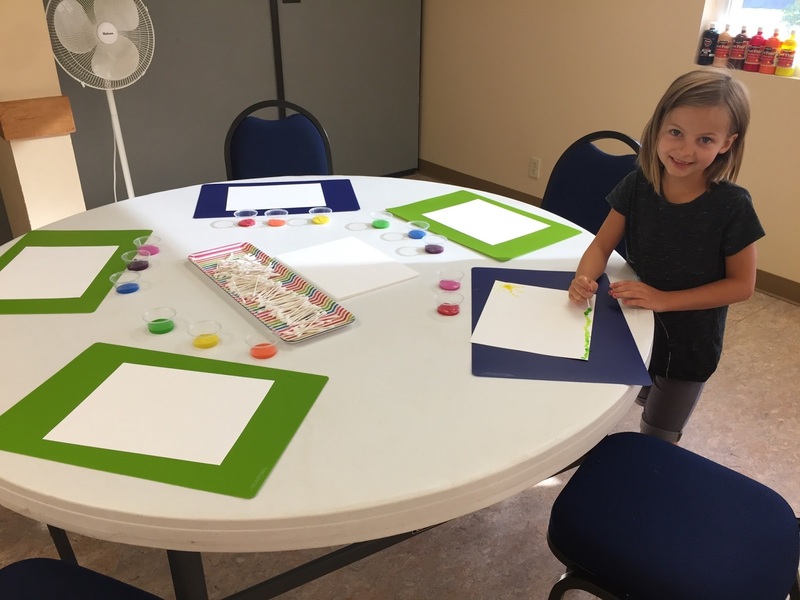 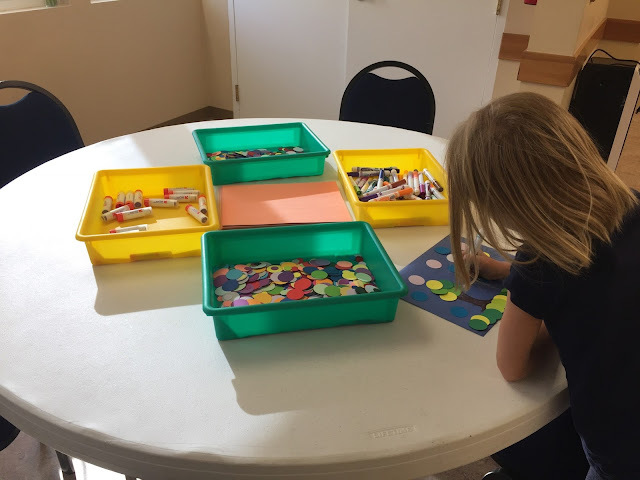 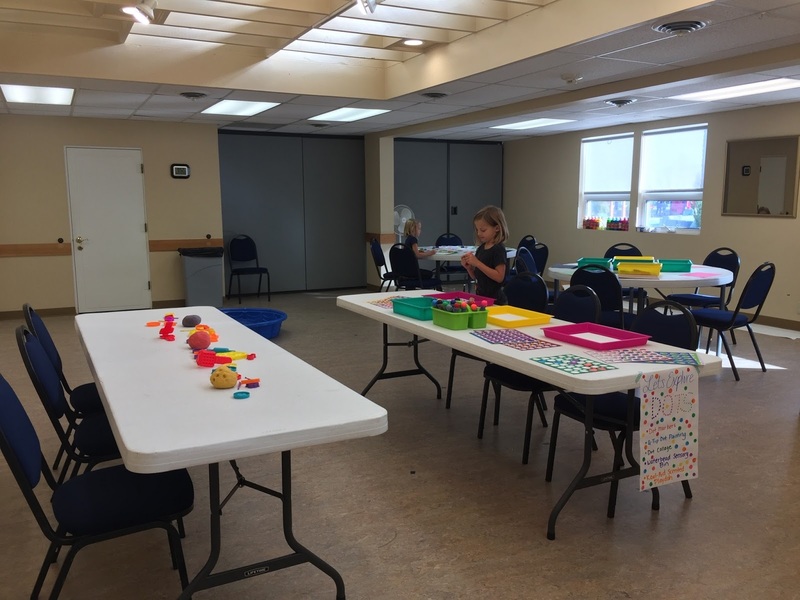 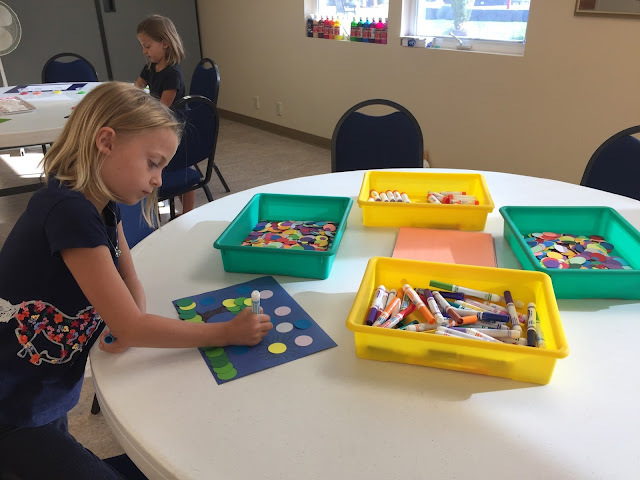 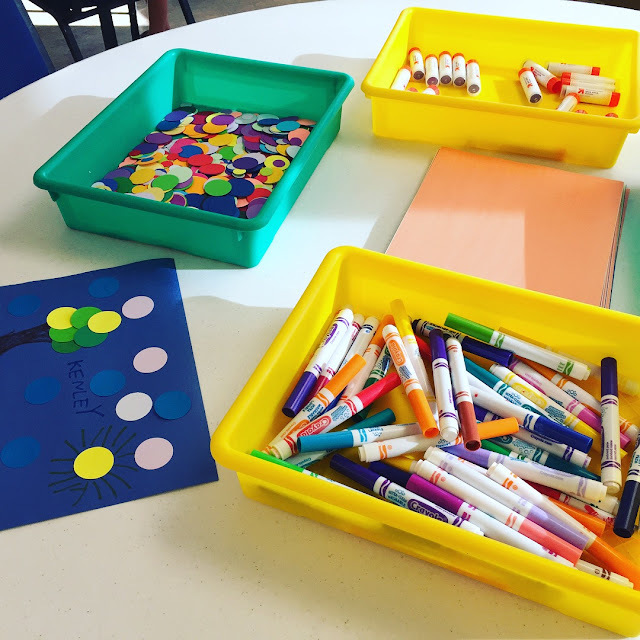 Schoolhouse Ronk: Sensory Art Class #3 Dots! 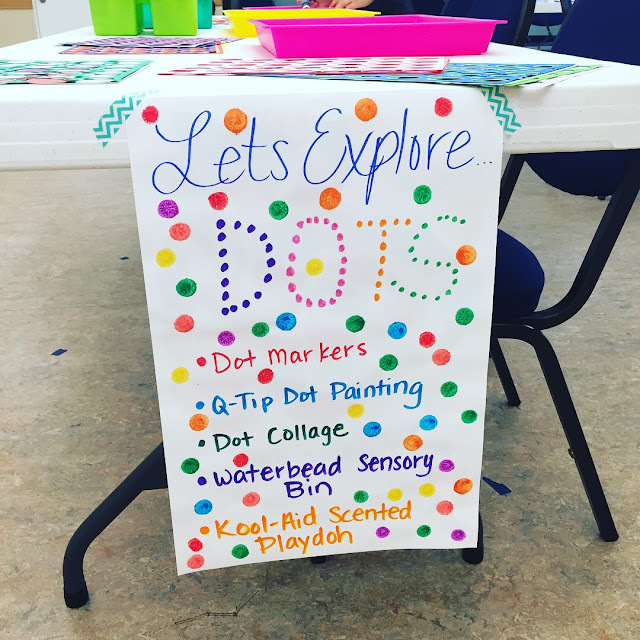 Our third Sensory Art Class theme was Dots! 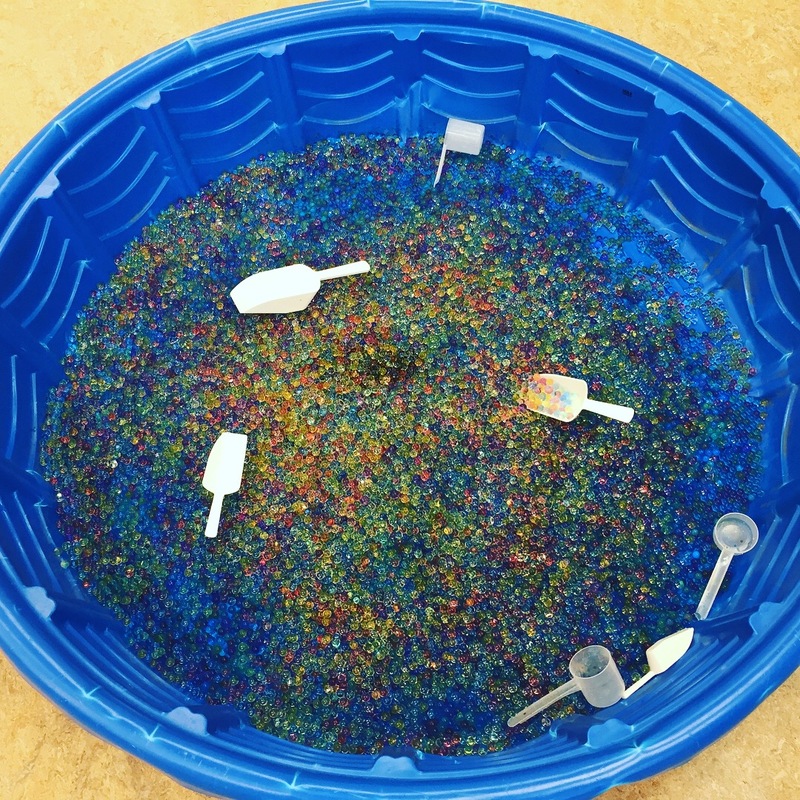 I used this recipe for making kool aid scented play dough in the microwave! Water beads in the Sensory pool!